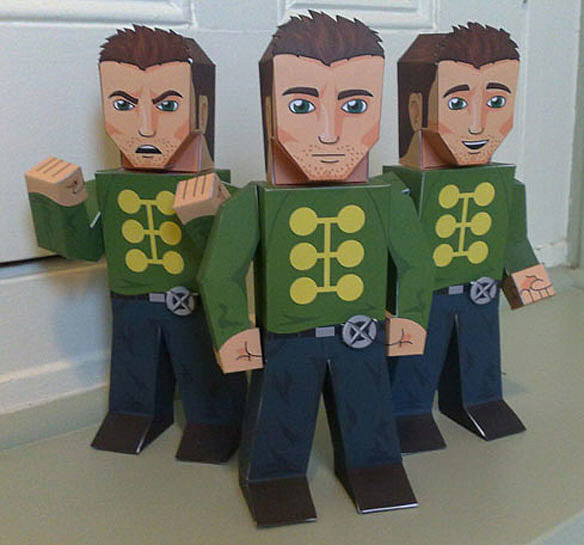 I tried my hand at custom toymaking as a kid, but I almost always ruined my action figures as a result. Maybe I'd fare better now that I have some years of distance under my belt, but before I begin mangling my favorite toys once again, perhaps it would be wiser to try something a little less stressful. 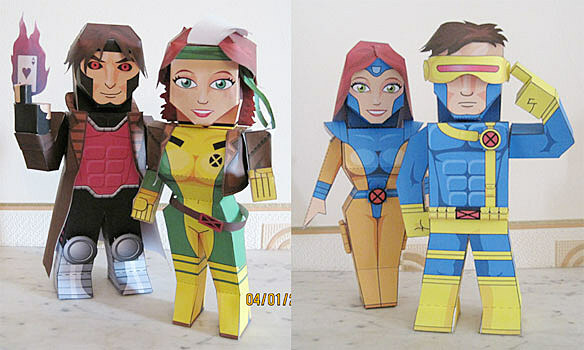 Enter My Paper Heroes, a blog that showcases custom-made paper heroes mostly based on the X-Men. I couldn't even begin to tell you how Xavier Leo Gale-Sides designed these customs, but it goes without saying that he did an amazing job. 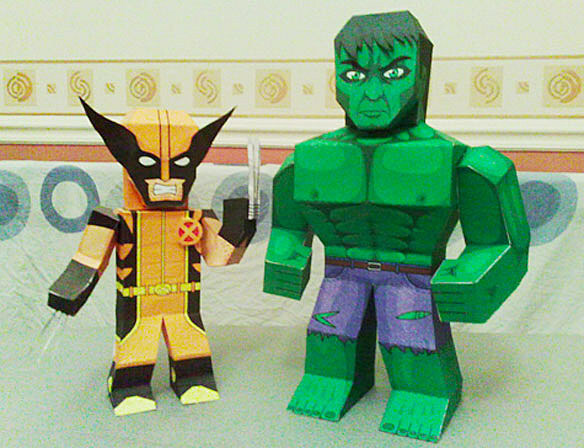 Best of all is that Gale-Sides provides detailed instructions and PDFs so that the folks at home can make their very own paper heroes - something that I certainly plan to do. Honestly, I haven't been this excited about a potential model-building project since arts and crafts at summer camp. 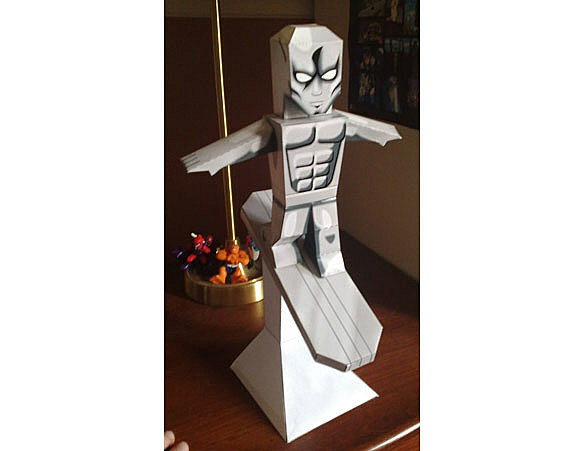 It's likely that I'll botch this one too, but ruining a paper model sounds a lot better to me than ruining an expensive action figure... so let's see how this one goes. Maybe it'll reawaken my interest in customization projects. Maybe it'll have me cowering in a corner for a few weeks. I'll let you know either way. 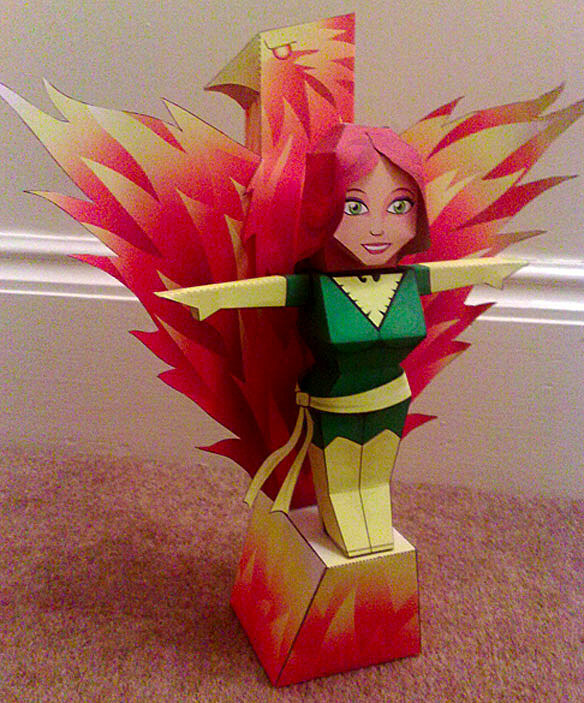 In the meantime, if any of you want to try your hand at recreating Gale-Sides' amazing paper heroes, make sure to take pictures and send them in to us! 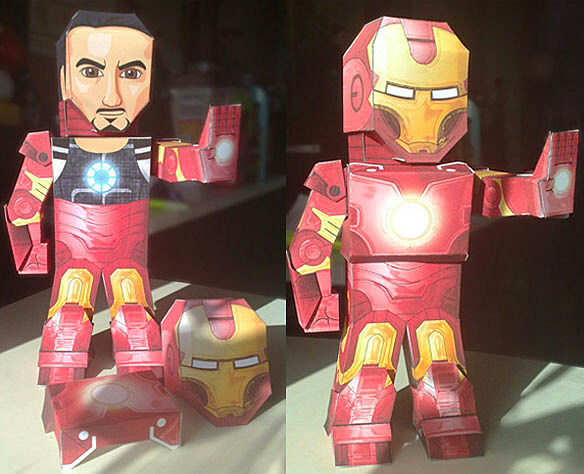 Be sure to check out more of Gale-Sides' paper creations work after the jump.